AOL Instant Messenger (AIM) is a popular instant messaging service. AIM utilizes protocols so that registered users can communicate in real time. 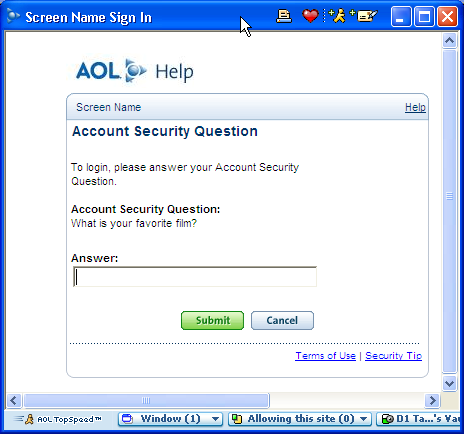 AIM was first created in 1997 by AOL. 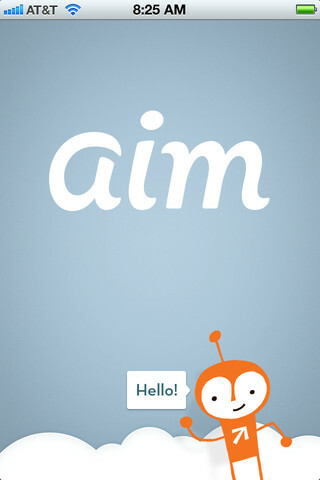 Aim is available for a wide variety of platforms including: Windows, Mac, Android, iOS and BlackBerry OS. 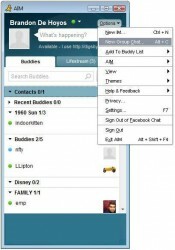 There are other instant messaging programs have also been developed by AOL including ICQ and iChat. AIM has a wide variety of features including supply robots which can receive messages and send a response based on the robot’s purpose. There are StudyBuddy robots that can help with studying, which is a great tool when online. There are other chat robots that have features including the ability to play games, get the weather forecasts, sports information and other useful purposes. There are currently three major ways to access AIM including through an internet browser, operating systems and mobile devices. There are a variety of versions available. AIM can be used on iPad, iPhone, iPod Touch using standard AIM accounts or MobileMe. 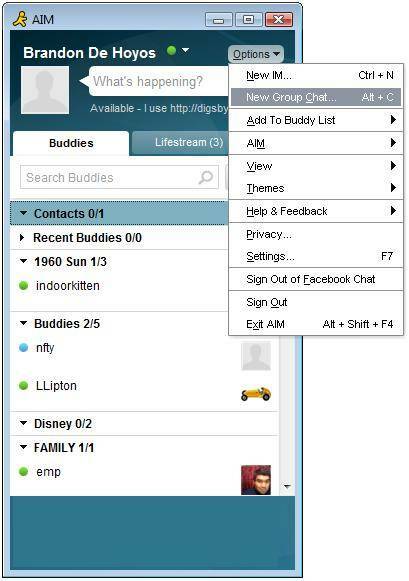 AIM’s newer version 5.0.5 includes a completely revamped user-interface, new buddy lists, group messaging, in-line photos and videos. It also has improved its file sharing which was in need of a makeover. It also features more ingrained social media aspects including Facebook and Twitter. You can also send voice messages up to 1 minute in length which can be a lot more direct than trying to IM instructions. If you have AIM 6.8 or higher you will get to experience the new feature of real-time IM. This feature allows you to see what the other person is typing while it is being written. It also provides visually impaired users the text to speech method. AIM does not require approval from one buddy to be added to another buddy’s list. This means that other users can have unauthorized users on their buddy list reading their posts, status and see when they are online. You can block these unwanted buddy’s, but this does not prevent the user from creating another unsuspecting account. There are additional privacy options which you can select by selecting the menu option to only allow communication with those on your buddy list. You canuse Facebook to sign in to AIM messaging service. You must take into consideration though that this allows access to your photos, videos, friend’s lists and messages. 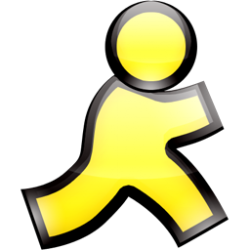 AIM used to have a great share of the instant messaging market in North America. It was noted as having over 52% of the market in 2006, but has since seen a very steady decline. In June, 2011 it was noted that AIM now only holds less than 1% of the market. This number does not reflect active users, rather installed AIM applications. AIM is a great instant messaging service, especially when many other messaging services are blocked. It is a good way to connect with friends, family and coworkers. AIM may be a bit confusing for new users, but once you have the hang of it the new features are welcomed and easy to use.